What is LinkedIn? If you are in business - listen up! 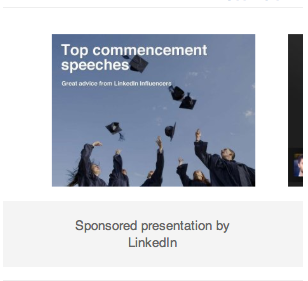 LinkedIn is a professional networking site that allows, updates, resumes, portfolios, job postings and business pages.